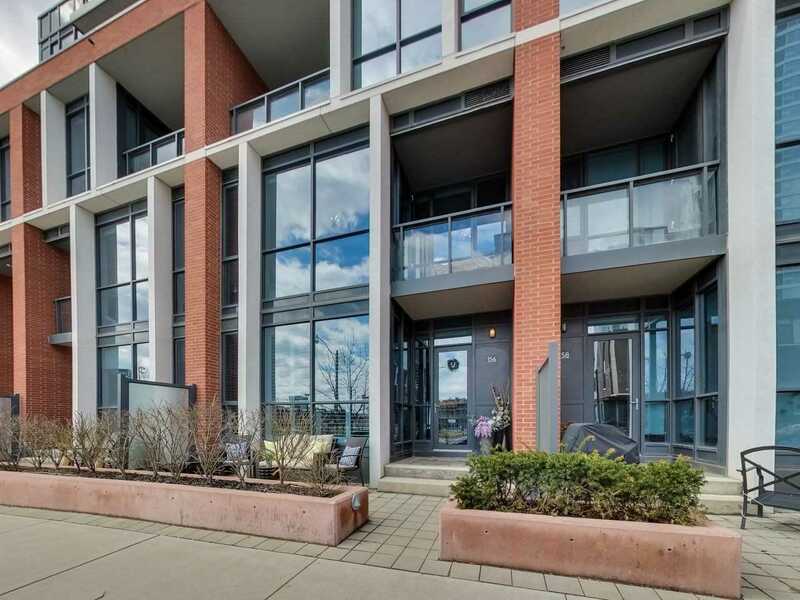 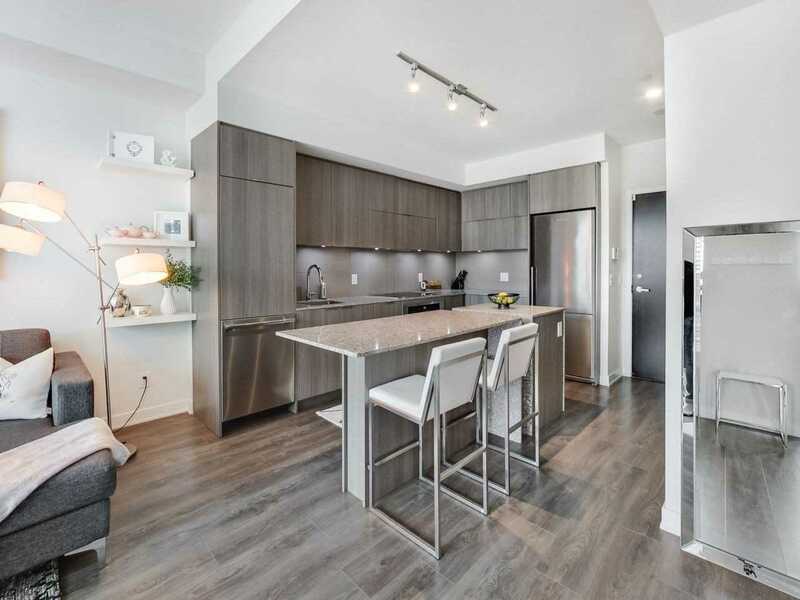 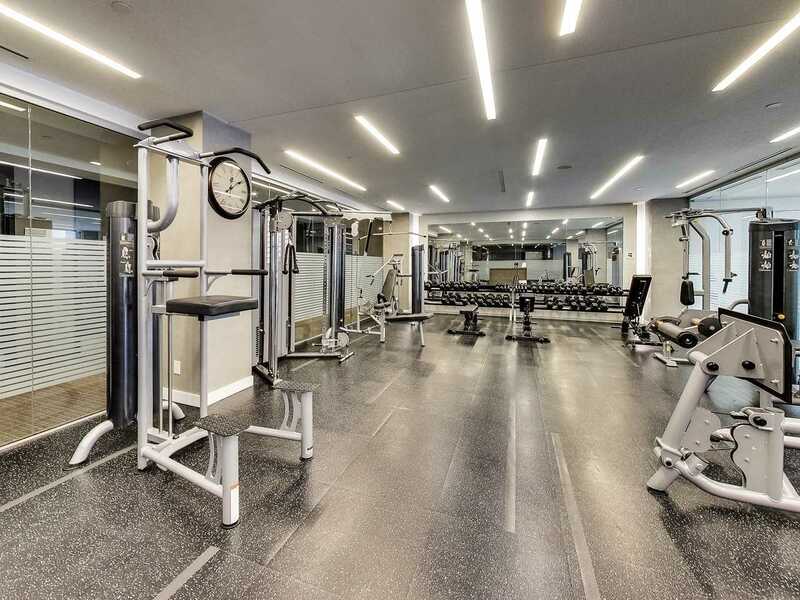 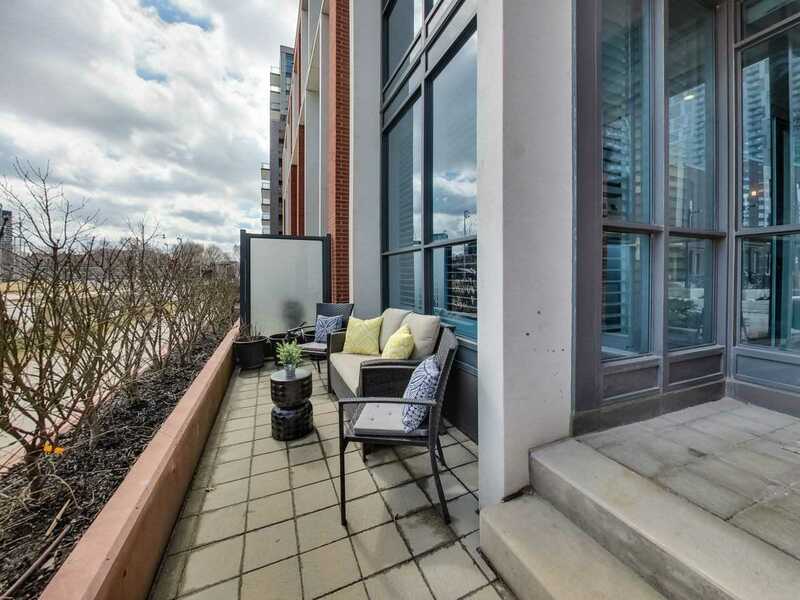 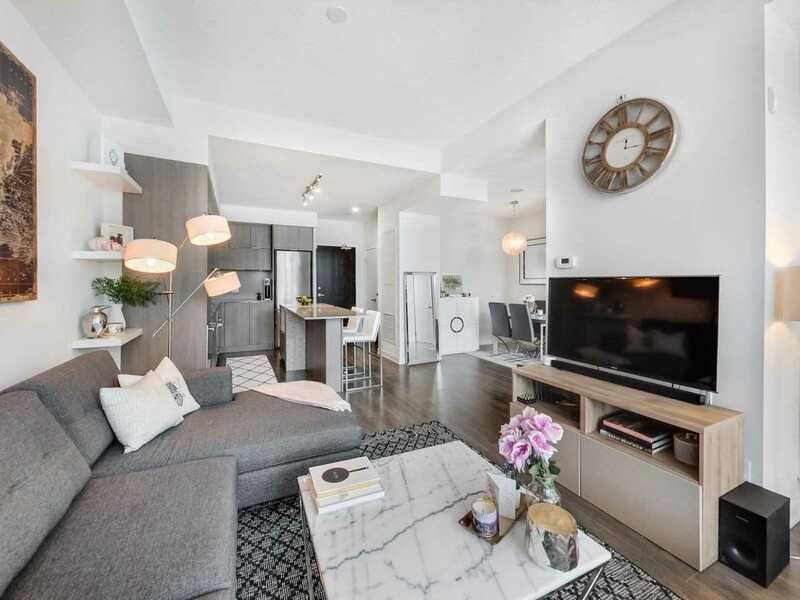 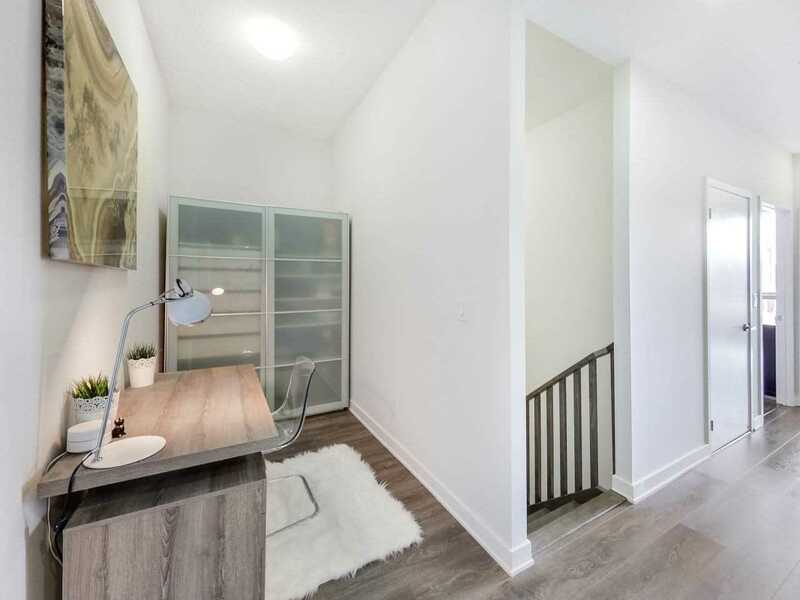 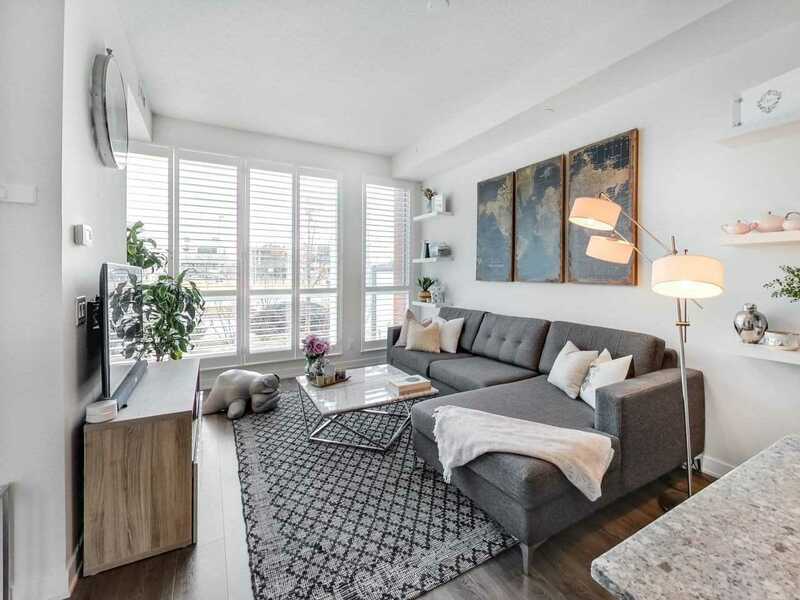 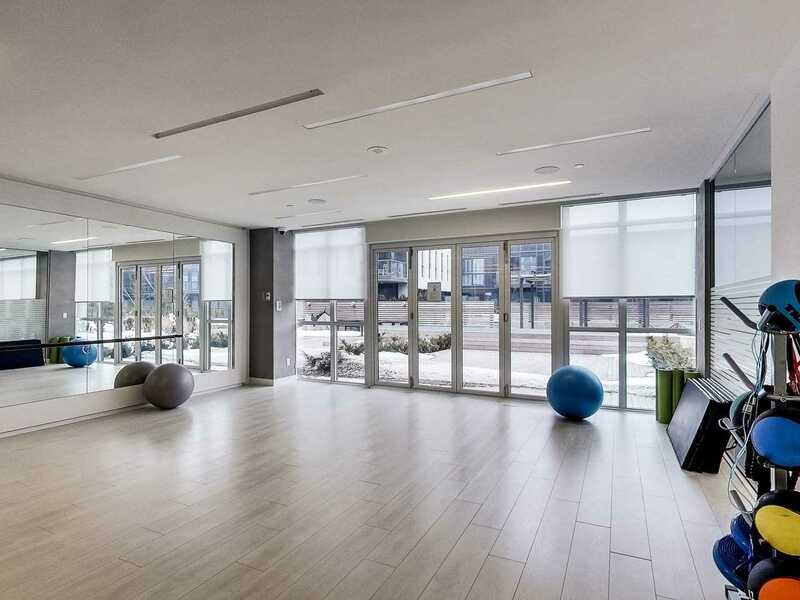 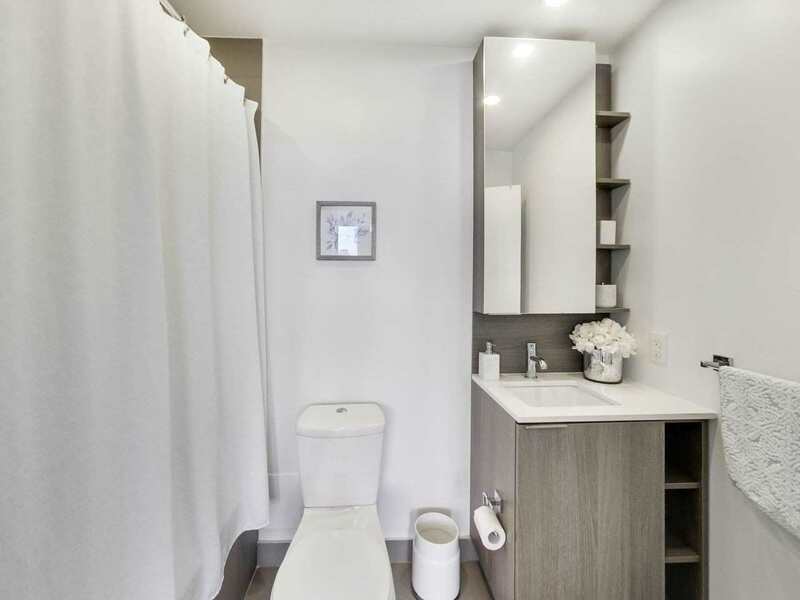 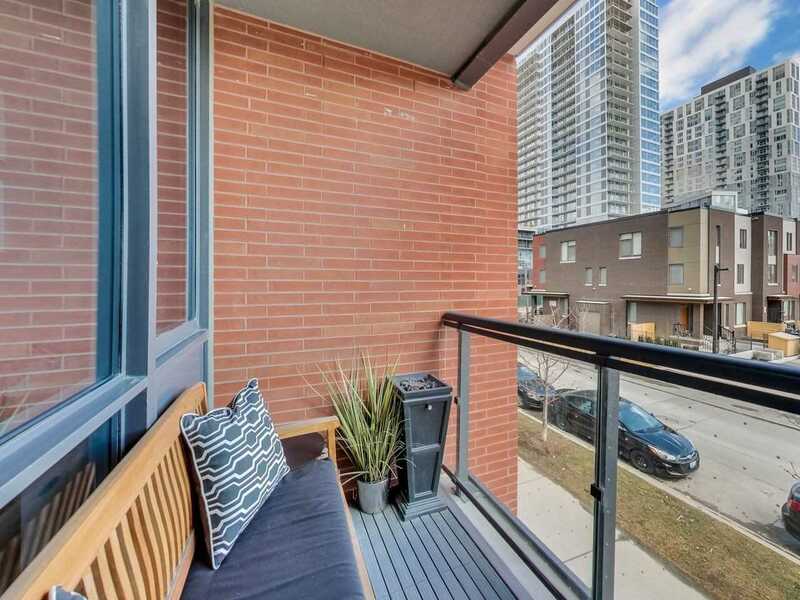 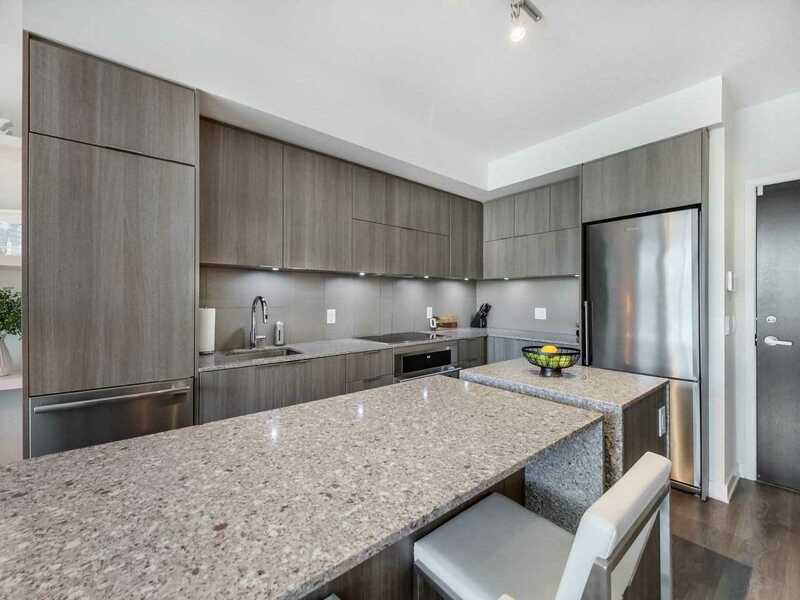 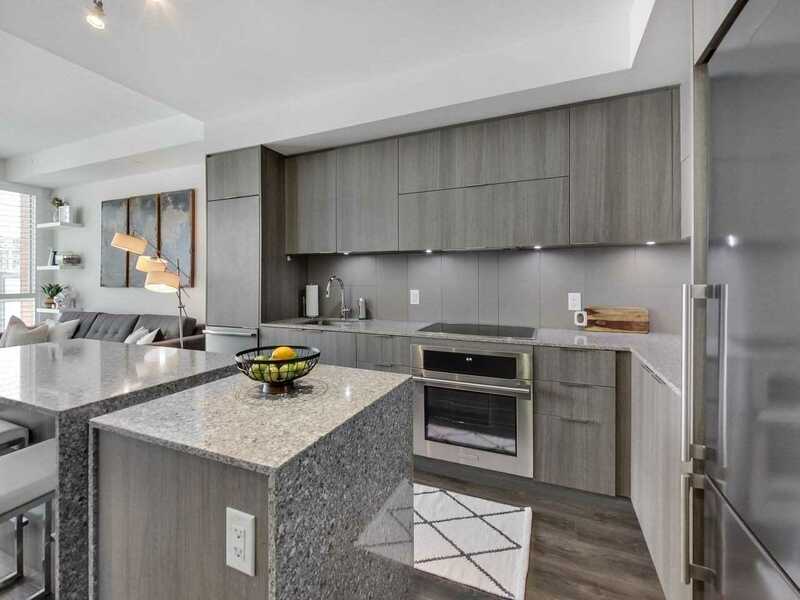 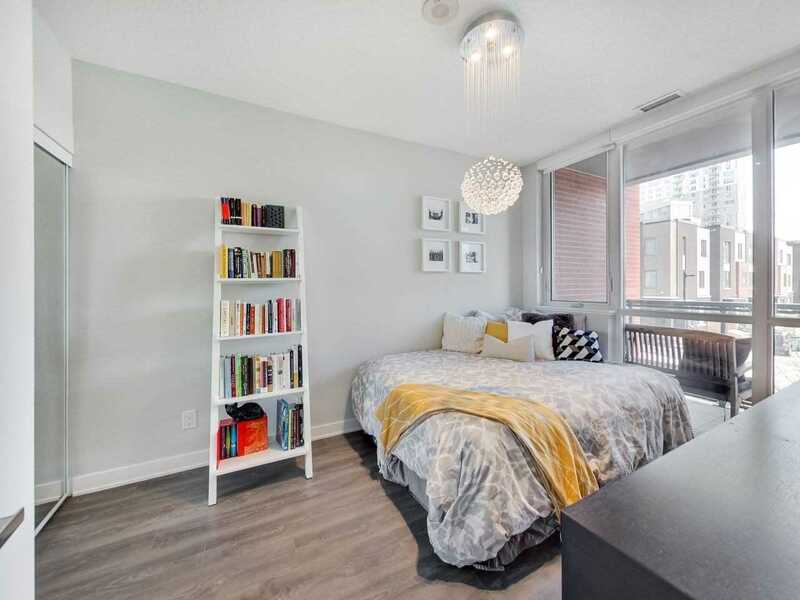 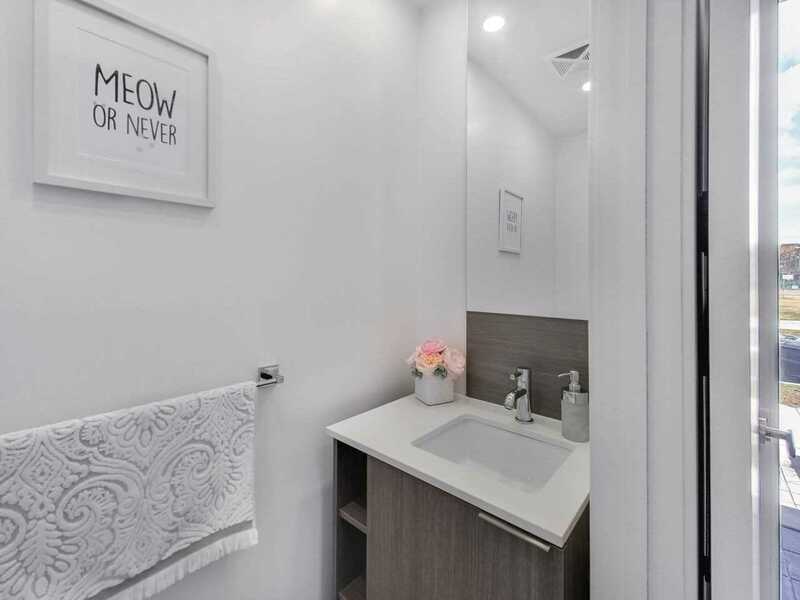 Description Have The Best Of Both Worlds - A Townhome With Street Level Access But Also A Long List Of Amenities & The Convenience Of The Condo Lifestyle. 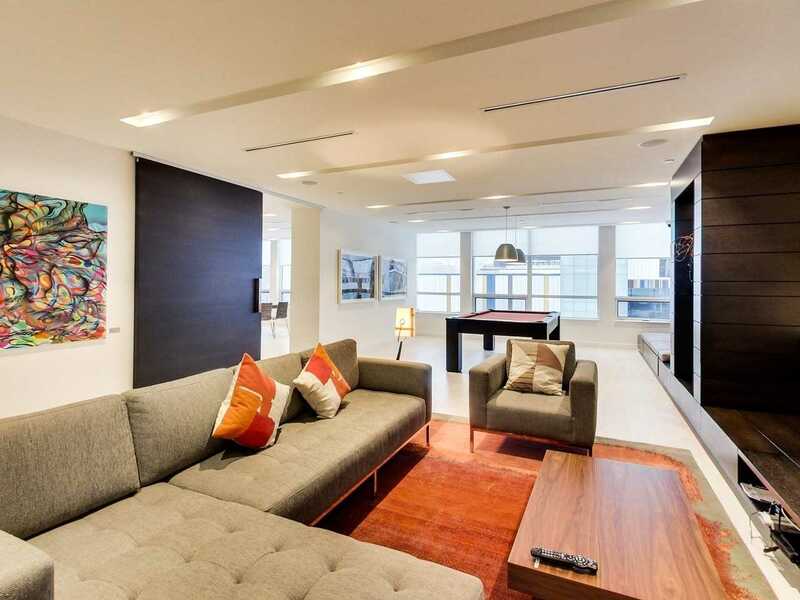 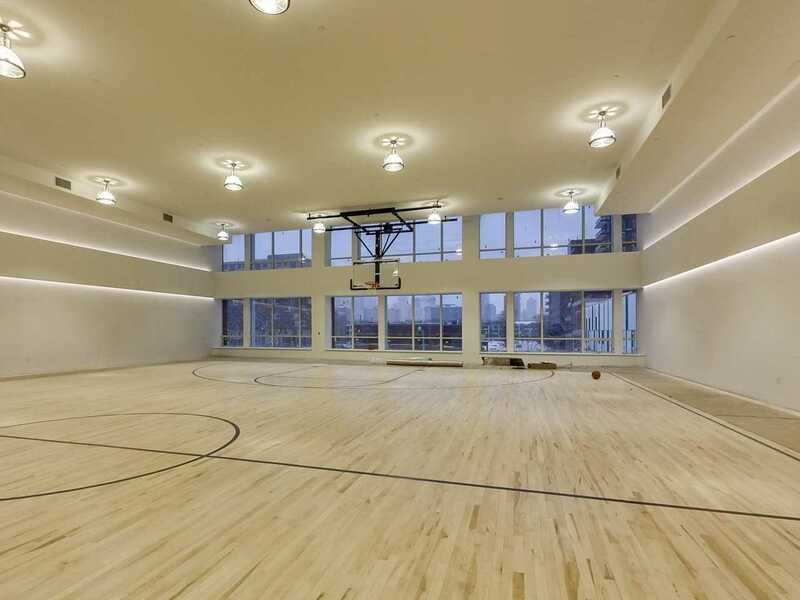 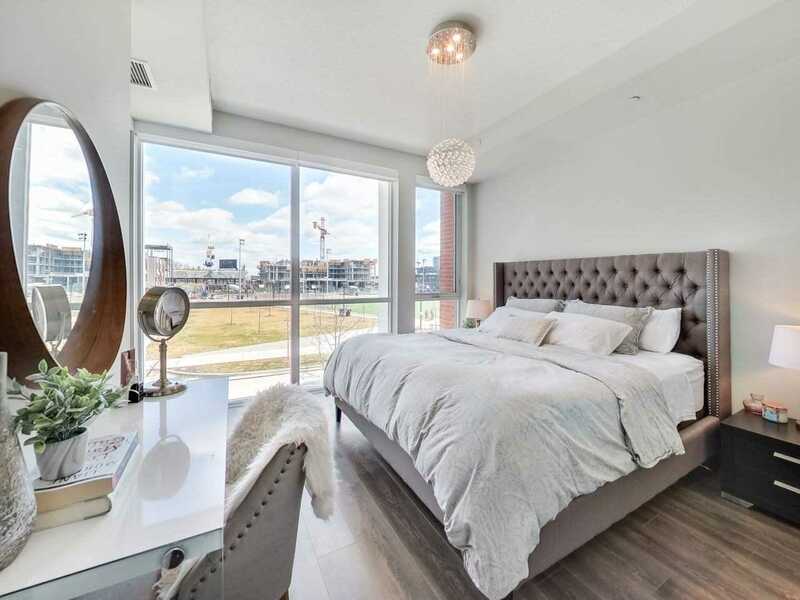 Featuring 1301Sqft Of Luxurious Interior Space + 211Sqft Of Outdoor Space Across 2 Floors, W/Soaring 10Ft Ceilings On The Main & 9Ft On The 2nd Floor. 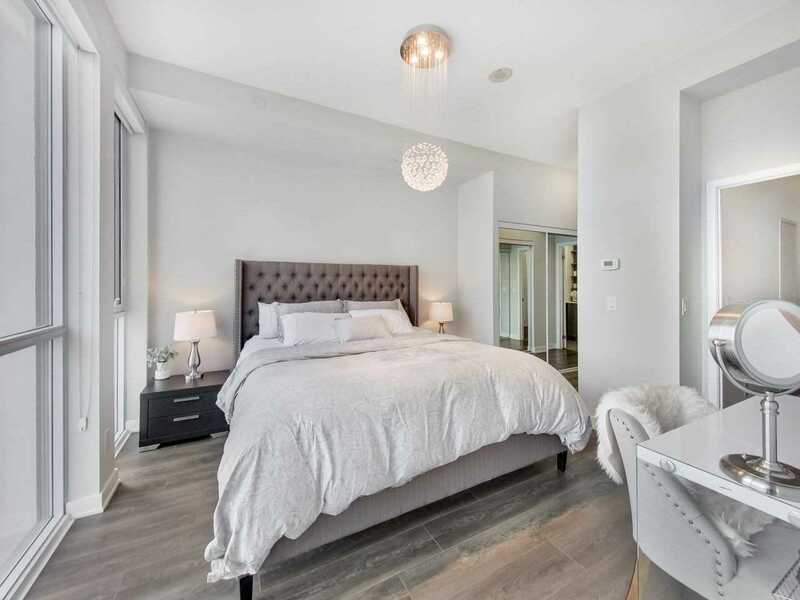 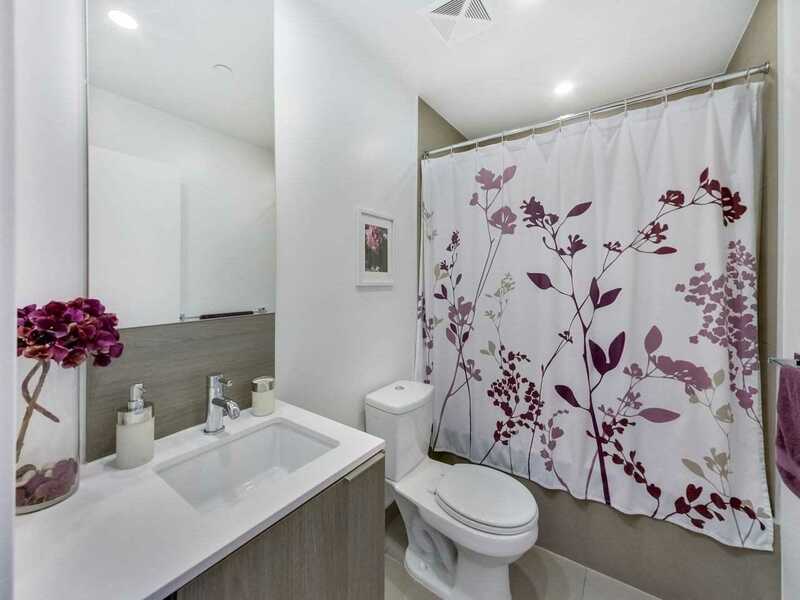 Retreat To Your Master Suite W/His & Her's Closets, 4Pc Ensuite & Private Balcony Overlooking The Park. 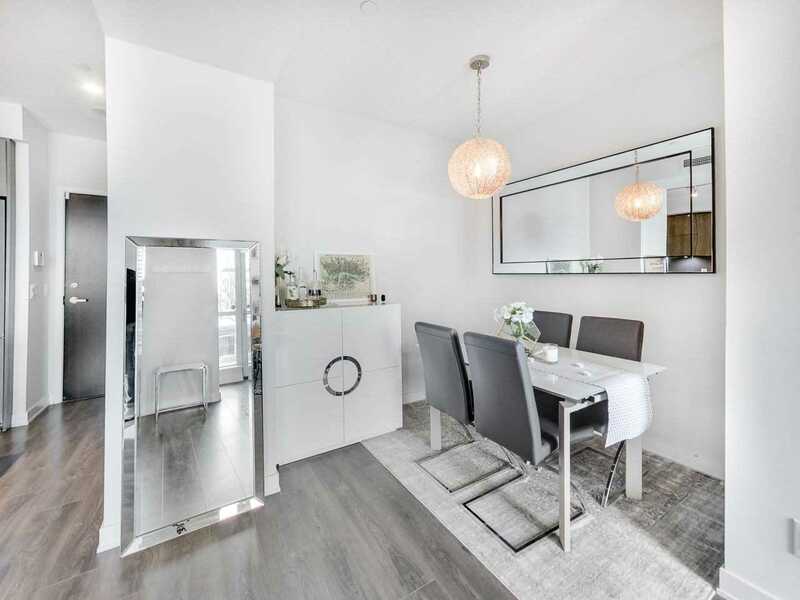 Easily Convert The Dining To 3rd Bedroom (Was A Builder Option).